I serve as the Assistant Unit Leader of the Tennessee Fisheries Cooperative Research Unit. I am originally from Virginia, and my degrees are from Bard College at Simon's Rock, the University of Florida, and Virginia Polytechnic Institute and State University. 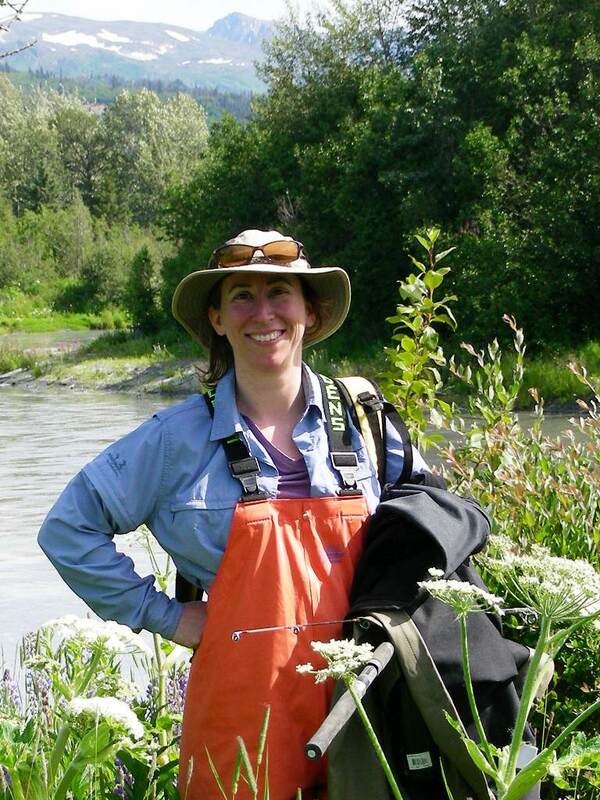 I have held positions with the U.S. Forest Service Boise Aquatic Sciences Laboratory, the University of Alaska Fairbanks, and the Missouri Fisheries and Wildlife Cooperative Research Unit. Tom joined the the Cooperative Fishery Research Unit in January, 2017 as a research technician. Tom earned his Bachelor's degree in fisheries from Lake Superior State University. Originally from Ohio, Aaron graduated from Hocking College and Ohio University where his undergraduate research focused on acid mine drainage impacted streams. Aaron began a M.S. 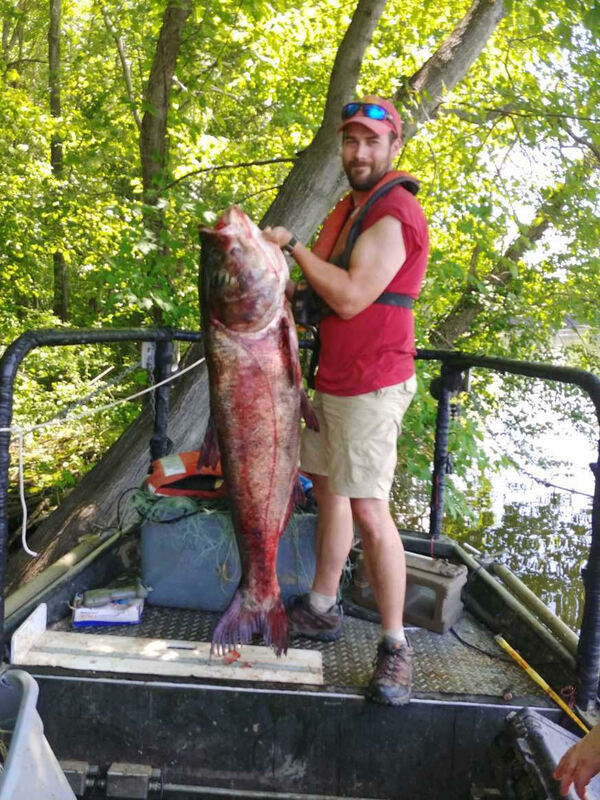 program here at TTU in August 2018 where his research will explore the life history, population status, and habitat selections of Longnose Darters (Percina nasuta) in the St. Francis River, Missouri. Savannah grew up in Minnesota and earned her Bachelor's degree in fisheries at Iowa State University. Savannah entered the graduate program at Tennessee Tech in January, 2017. The focus of her thesis is Asian Carp in the Tennessee River and Cumberland River. Phillip grew up in central Wisconsin near the Dells. He got his Bachelor's degree from the University of Wisconsin-Stevens Point. He started his Master's at Tennessee Tech in January, 2017 evaluating the genetic composition of largemouth bass in Chickamauga Reservoir. Kayla received her BS from University of Tennessee Martin in 2012, a MS from University of Texas Tyler in 2015, and began her Ph.D. research in Fall 2015. Kayla's interests broadly involve landscape ecology, conservation, and management. Her project is part of a long term mussel conservation program in Missouri working with Missouri Department of Conservation. 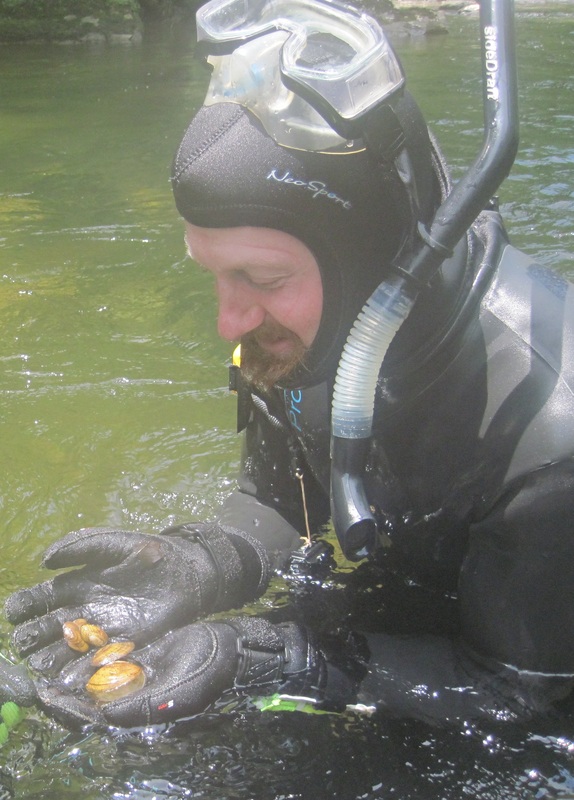 Her focus is conducting a conservation assessment and developing a long term monitoring program for mussel assemblages in the Meramec River Basin. William grew up in North Carolina and earned his bachelor’s degree at North Carolina State University in Raleigh, North Carolina. He worked with the North Carolina Cooperative Fish and Wildlife Research Unit snorkeling for Carolina Madtoms in the Tar and Neuse River basins before starting his Masters at Tennessee Tech in January 2018. 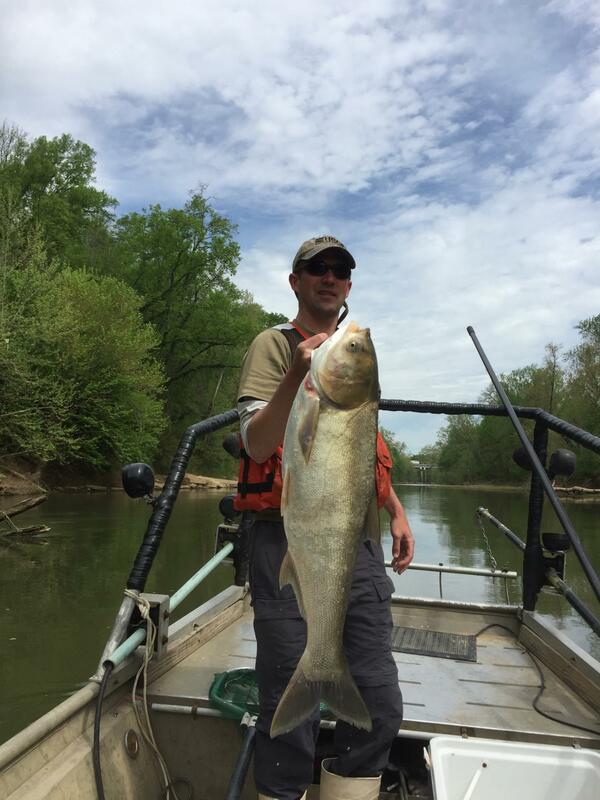 His research focuses on monitoring and modeling the impact of Asian Carp invasion on sportfish and native fish communities in the Tennessee and Cumberland River basins. When he isn’t researching carp William enjoys cheering for NC State athletics, eating eastern North Carolina BBQ, Chick-Fil-A and surf fishing for Red Drum on the southern Outer Banks.